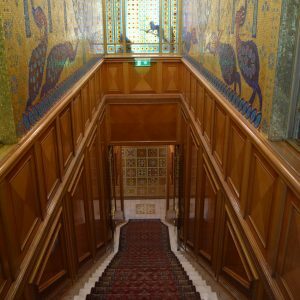 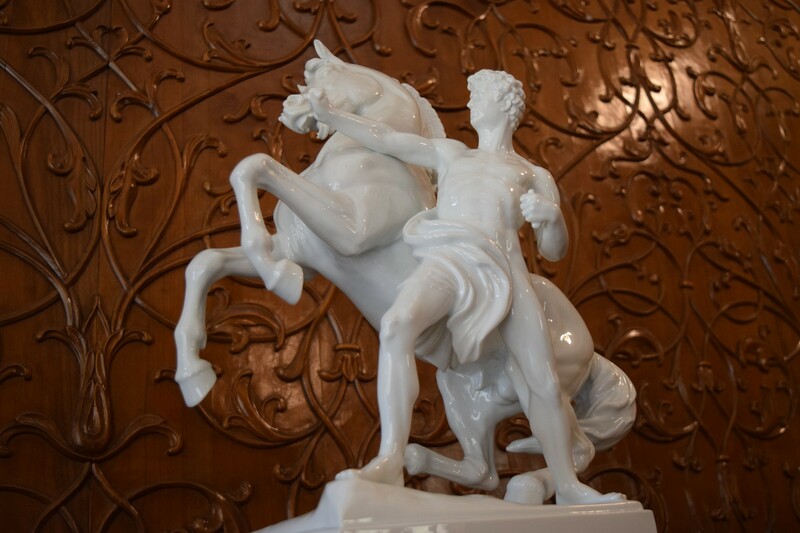 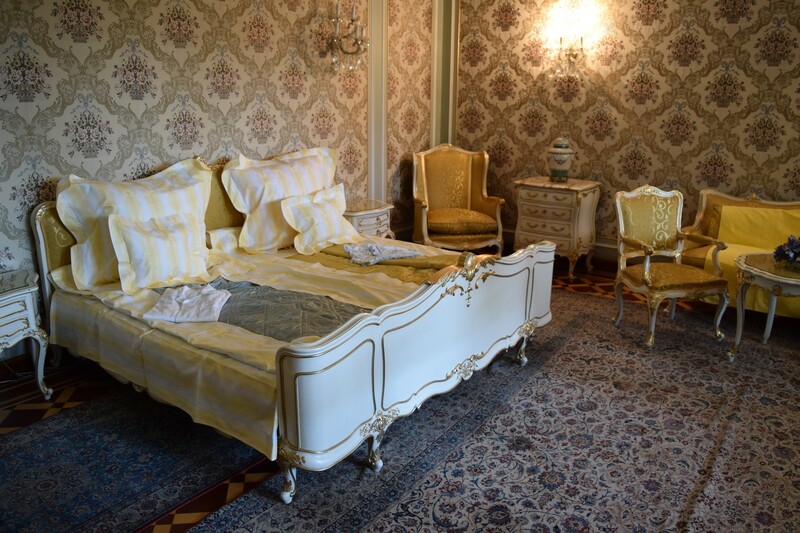 The Spring Palace, former home of the Ceausescu family, opened its doors to the public in March 2016. 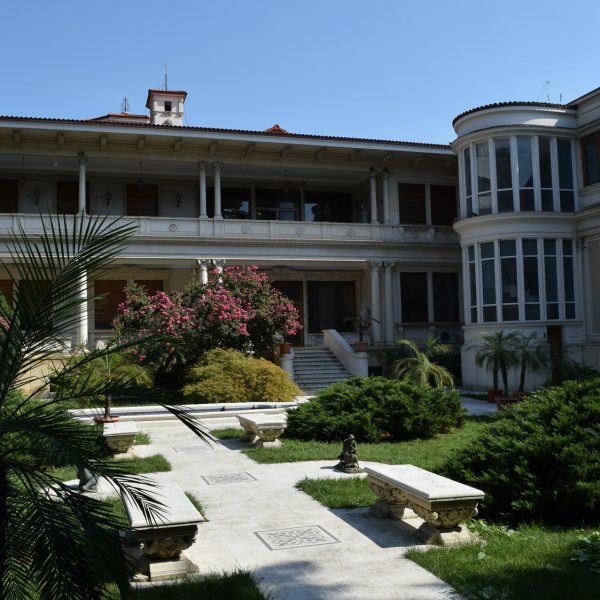 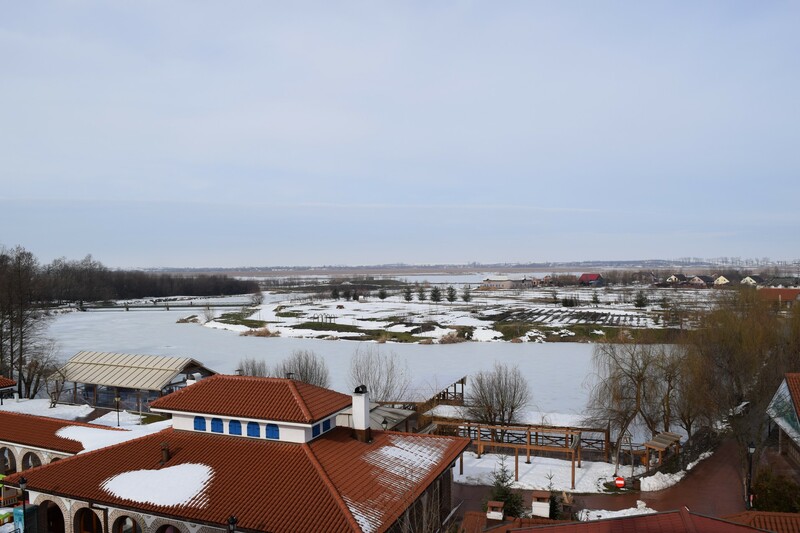 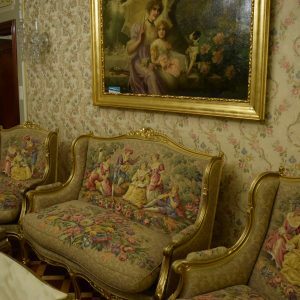 This tourist destination, still unknown offers an immersion in the intimate world of Nicolae Ceausescu, his wife and his children. 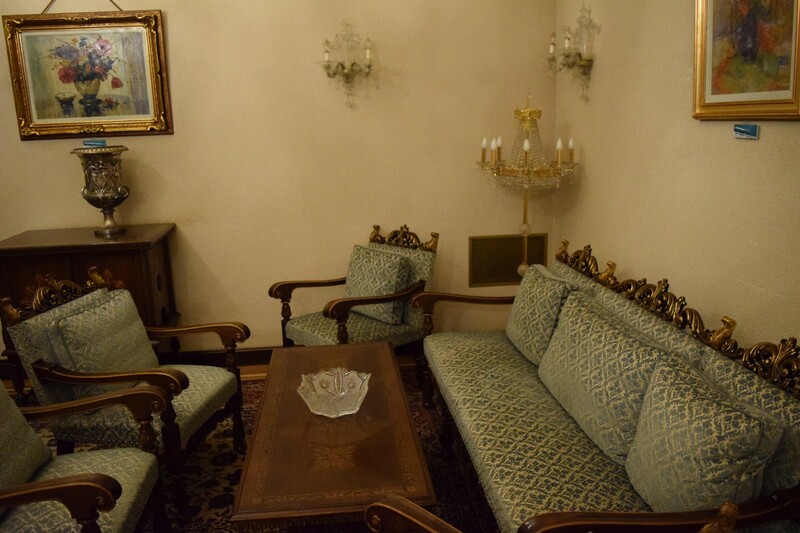 Although the residence was abandoned for many years, a great reconstruction work was carried out and one could almost perceive, after passing the threshold of entrance of a room or a living room, the moving shadows of the ancients’ residents disappearing in a moment. 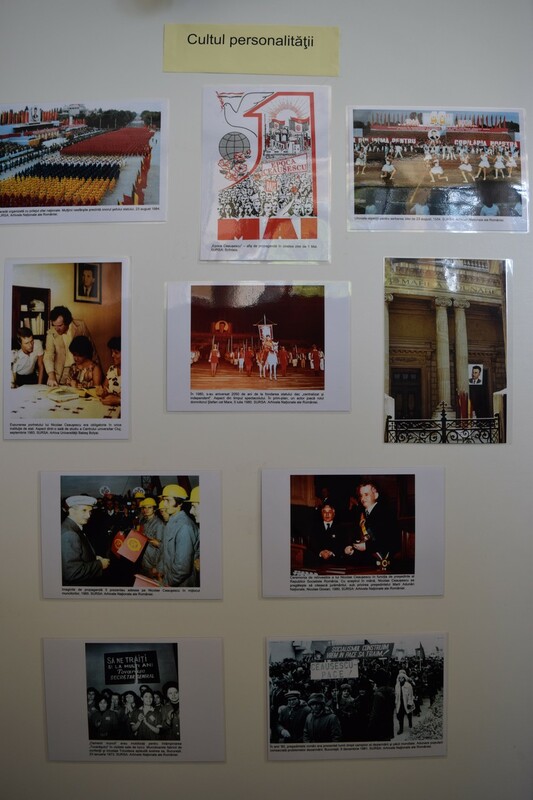 Nicolae Ceausescu began his political career in 1933 when he joined the Youth Workers’ Union (UTM). 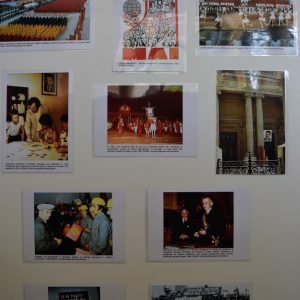 He later became secretary of the Union in 1944 and then general secretary of the Romanian Workers’ Party after the death of former party leader Gheorghe Gheorghiu Dej in 1965. 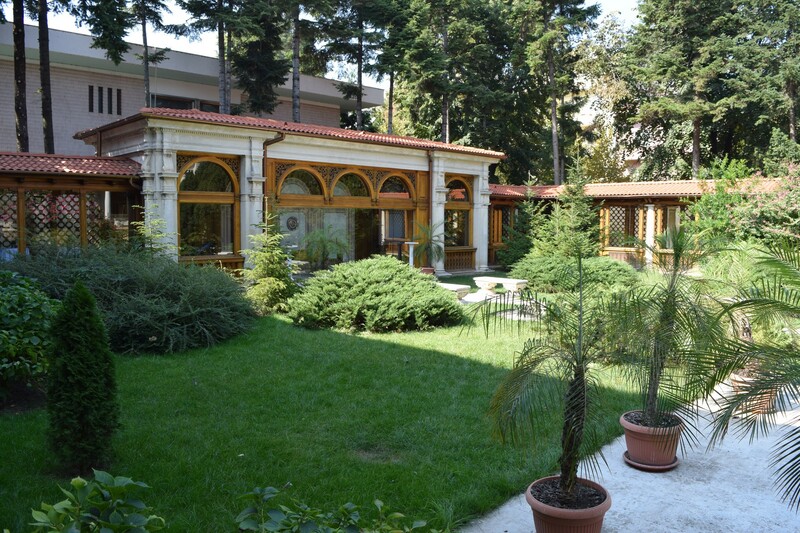 In the same year, UTM became Romanian Communist Party (PCR). 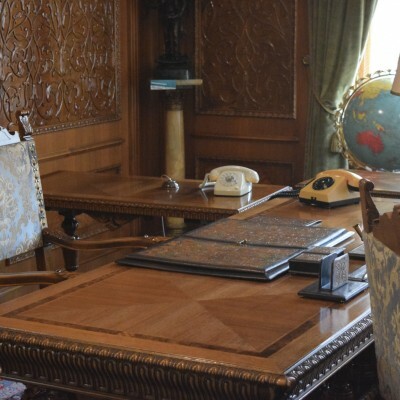 And in 1974 Ceausescu became President of the Socialist Republic of Romania. 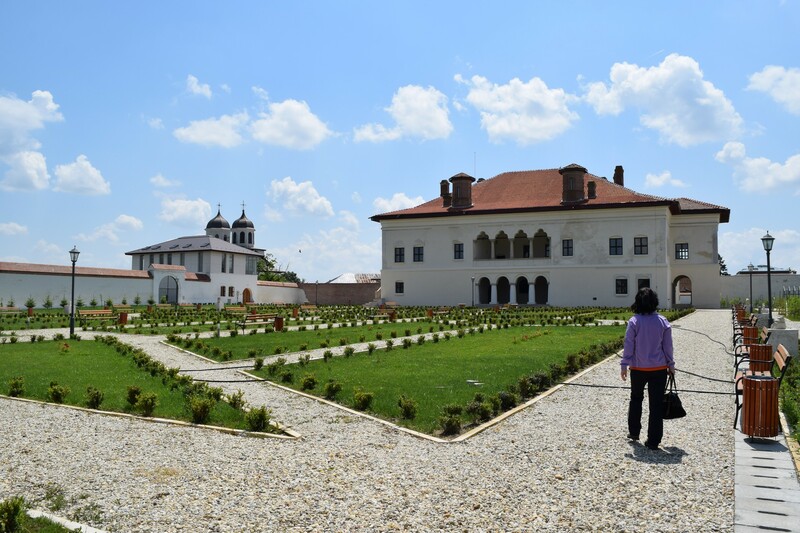 During the 1989 revolution, he was accused of high treason and executed with his wife in Targoviste. 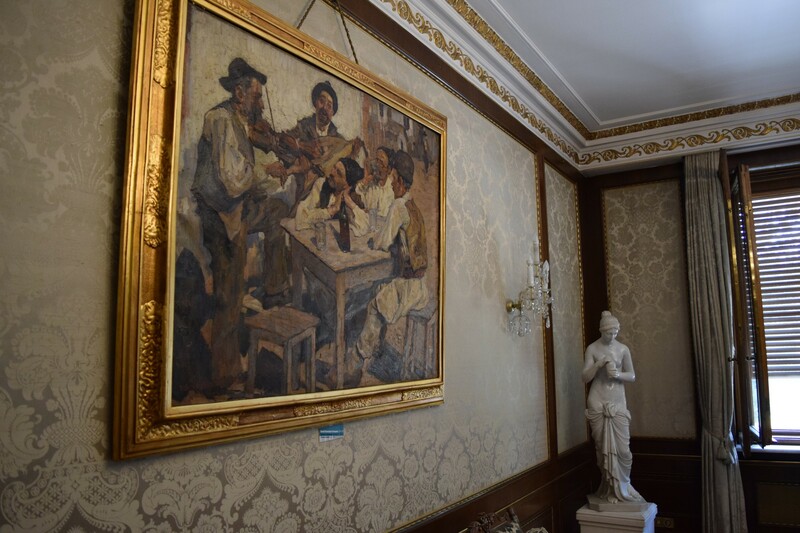 The house was first built in 1930 under Gheorghe Gheorghiu-Dej, and then taken over by Ceausescu who made it his private home. 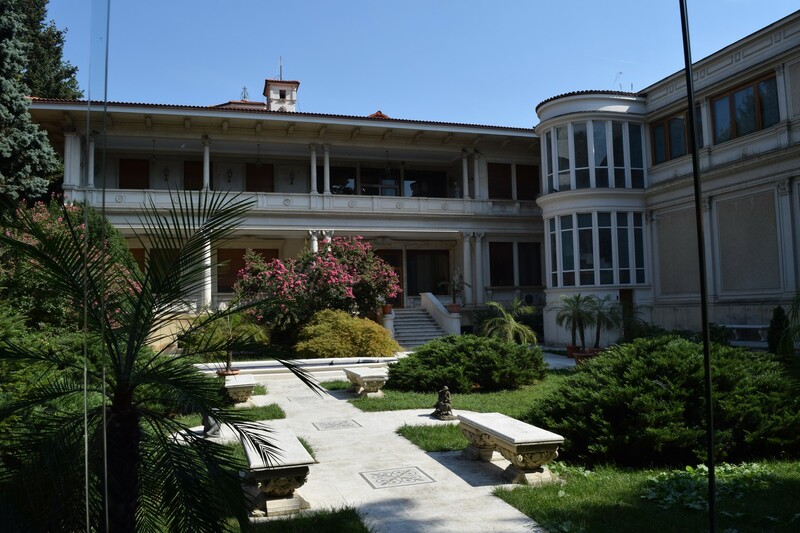 The palace, of a size that one does not suspect of the outside, is nevertheless divided in more than 70 rooms staggered on 3 levels, counting the basement converted into SPA. 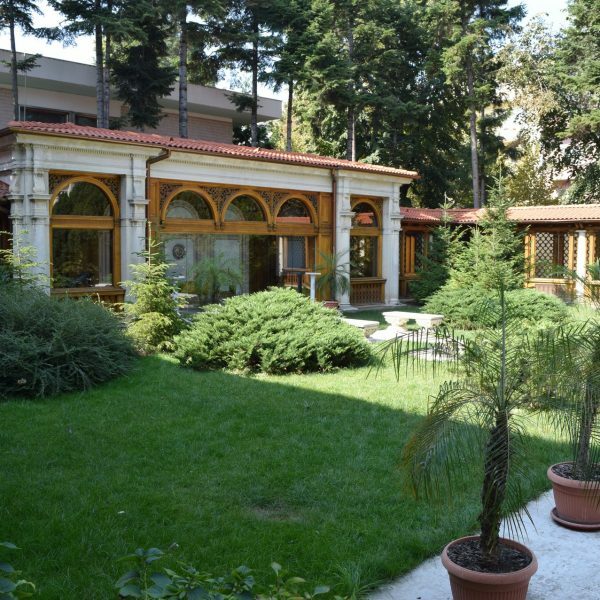 The garden is wonderfully well maintained today and it certainly offers the best moments of relaxation that a Bucharest citizen might wish. 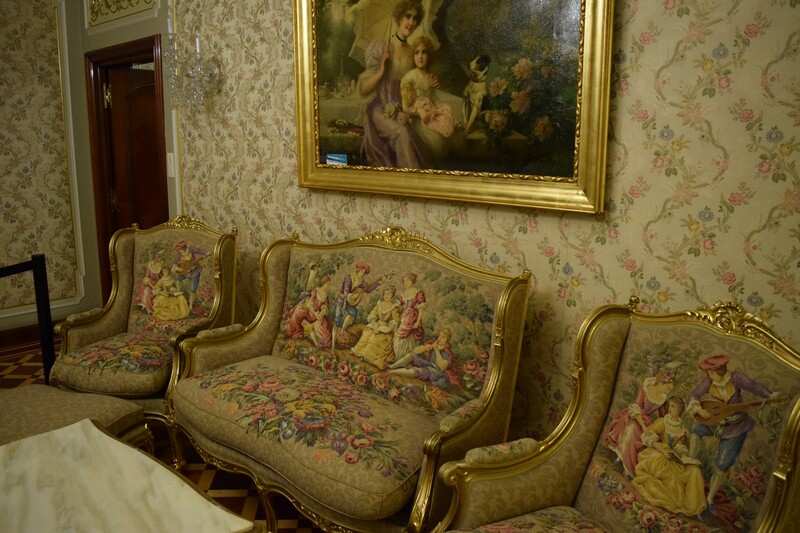 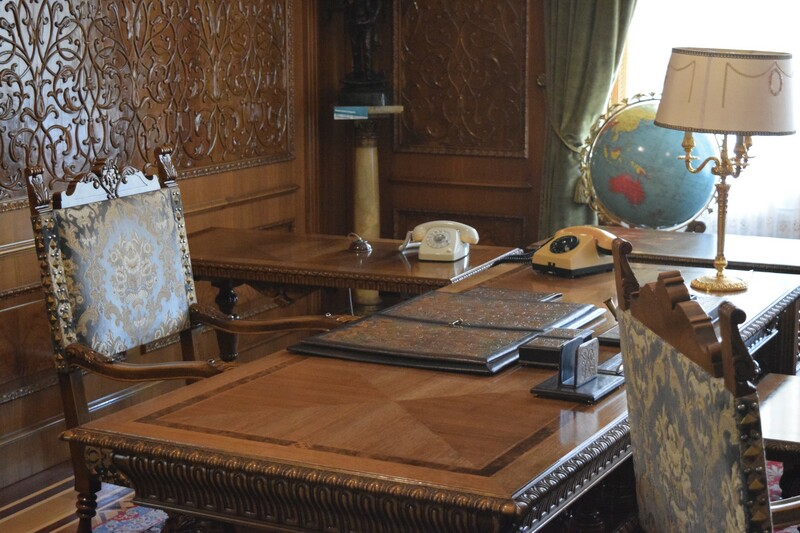 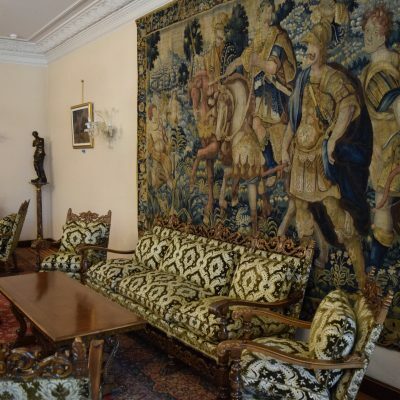 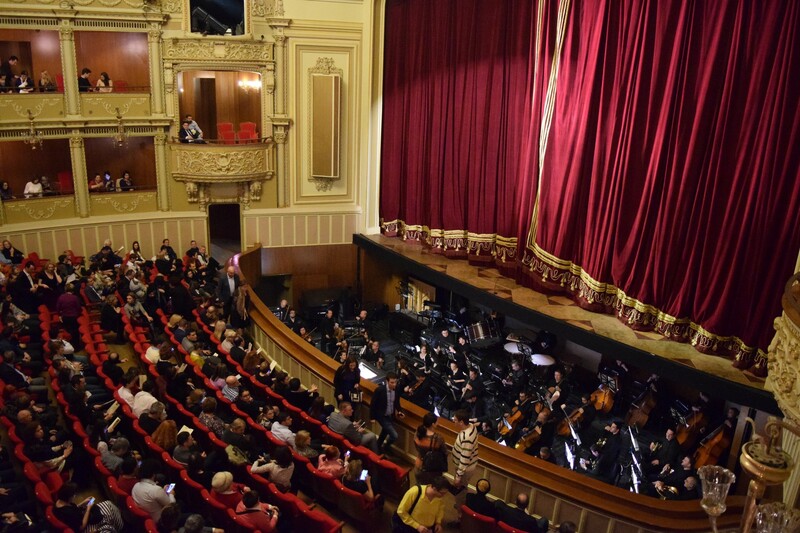 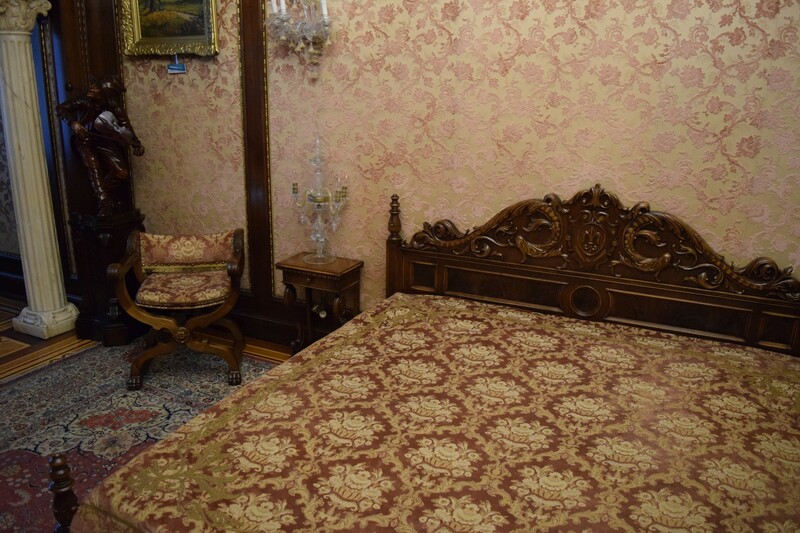 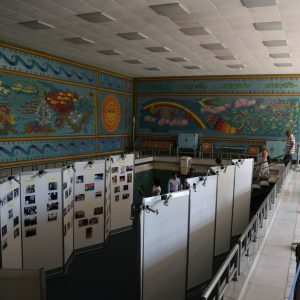 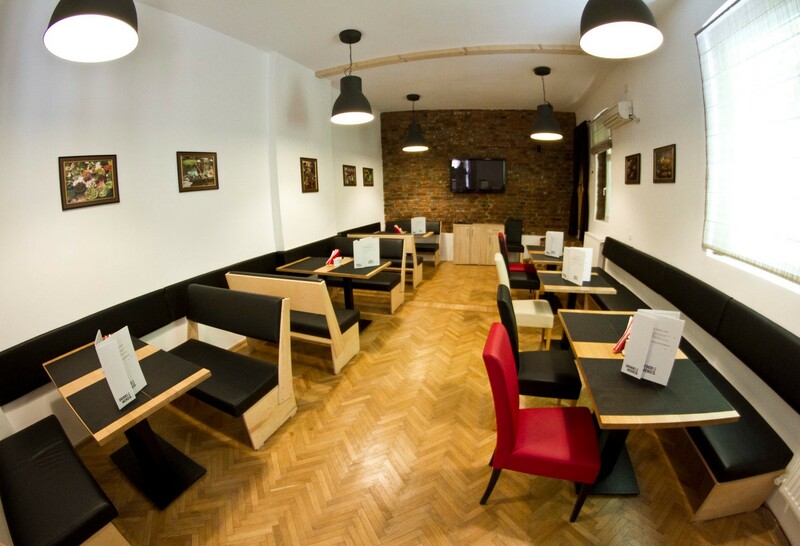 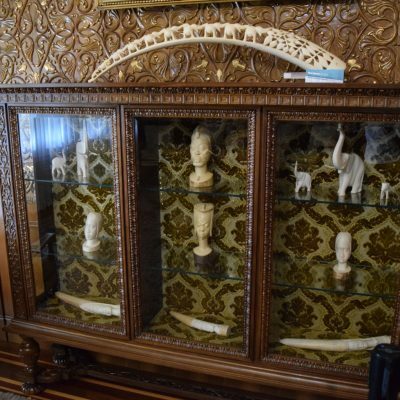 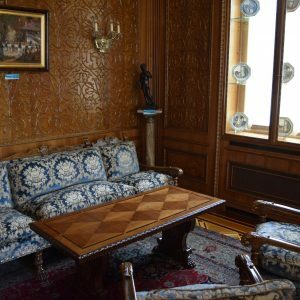 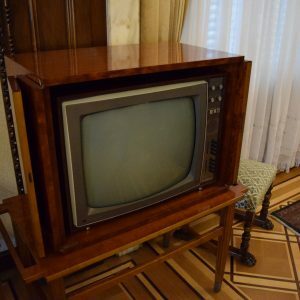 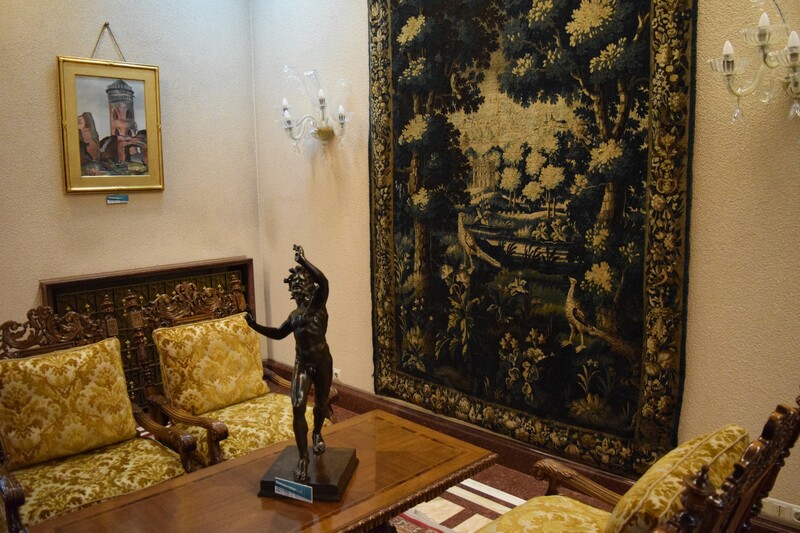 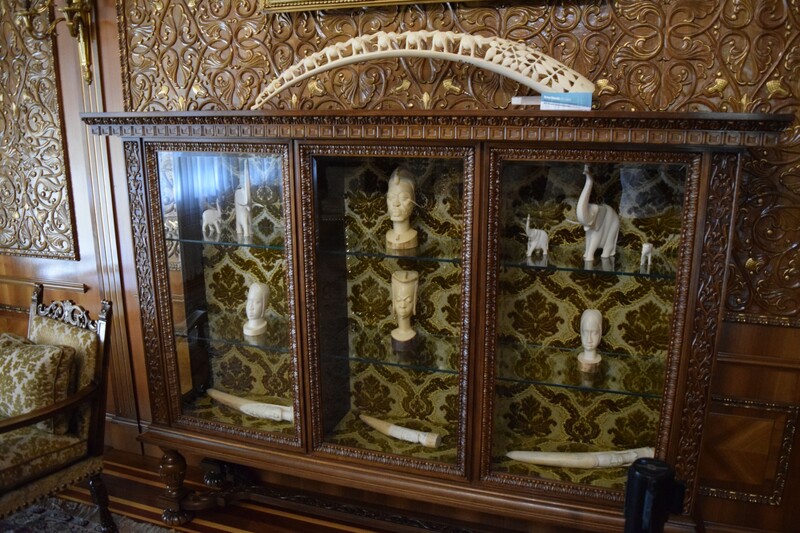 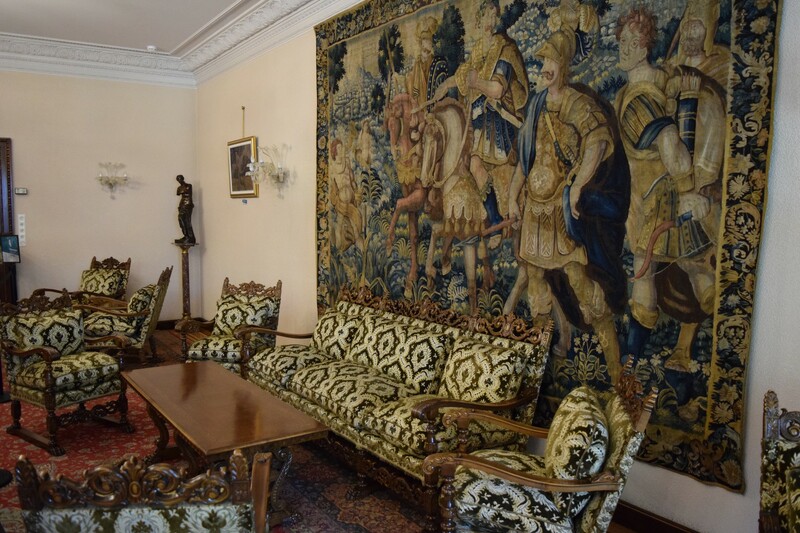 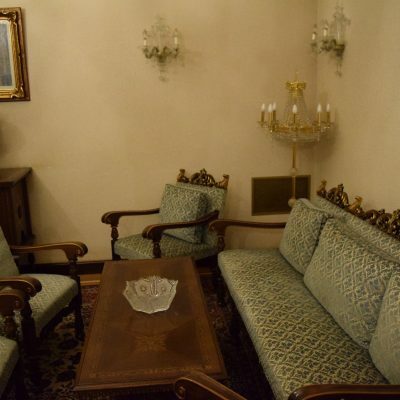 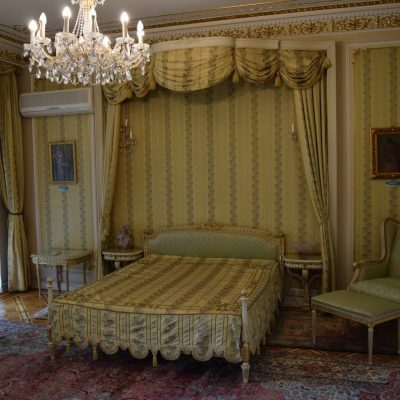 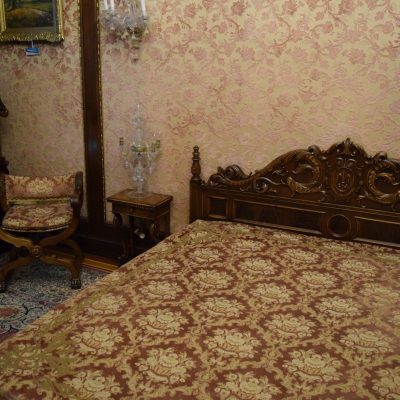 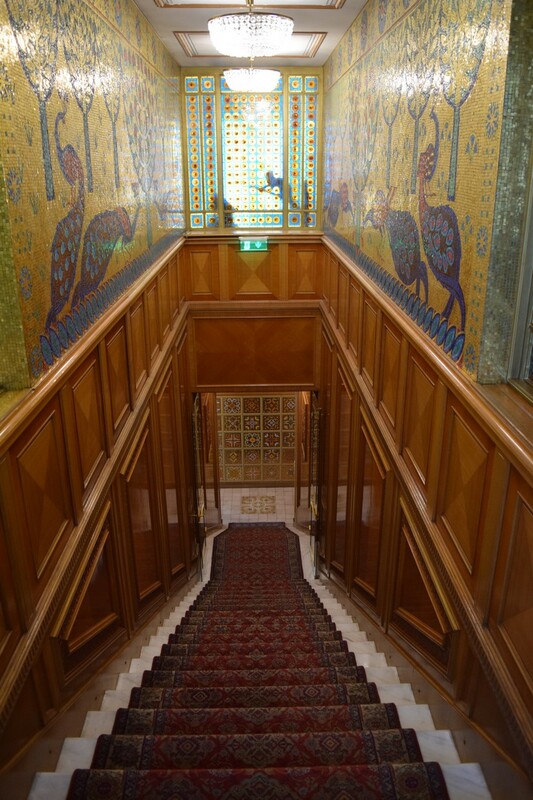 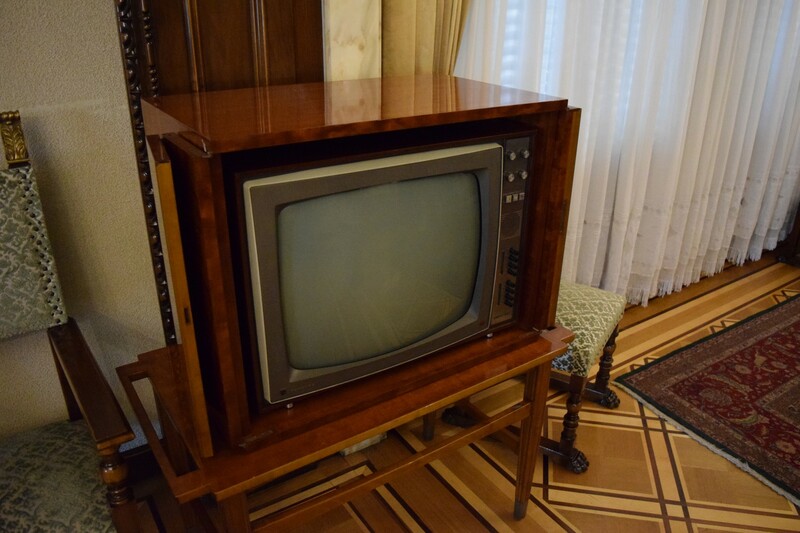 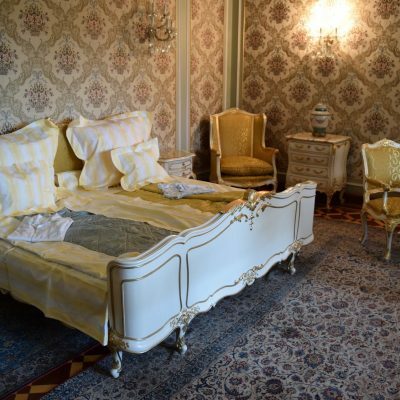 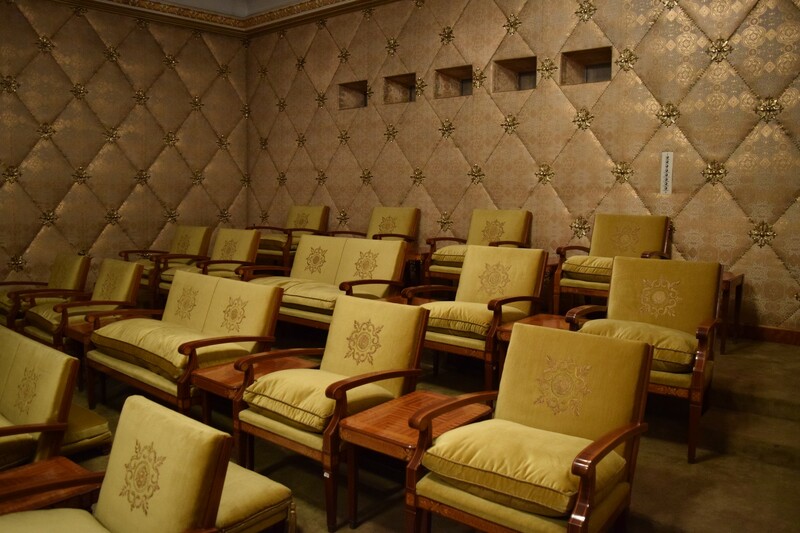 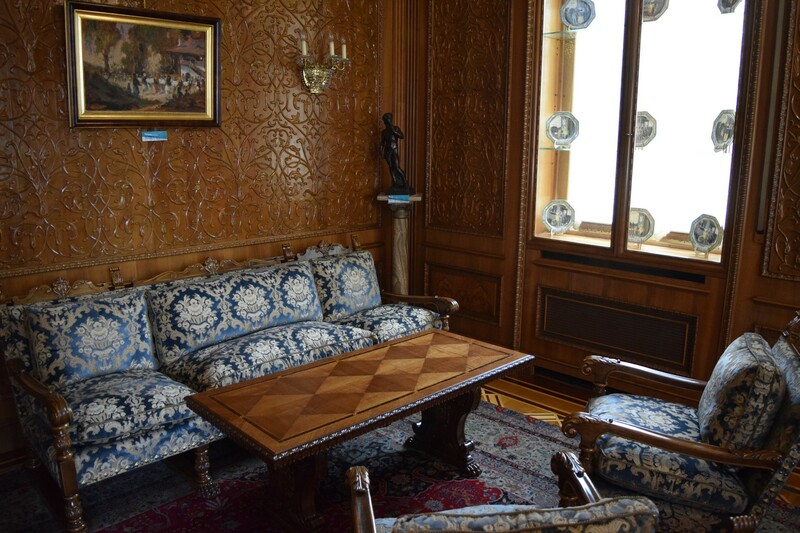 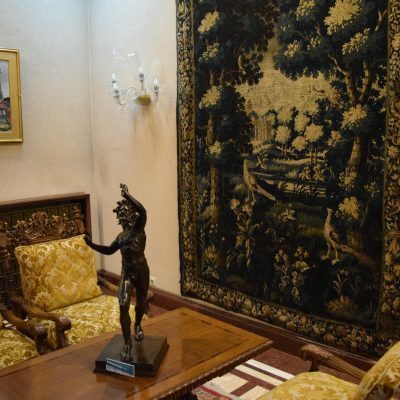 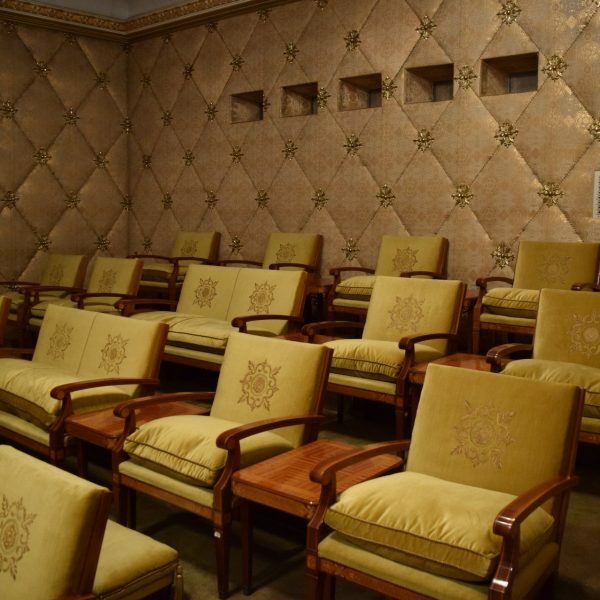 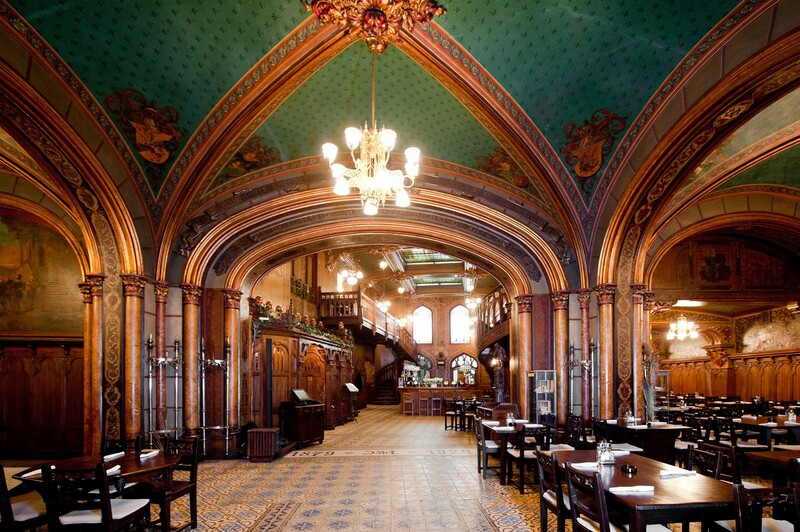 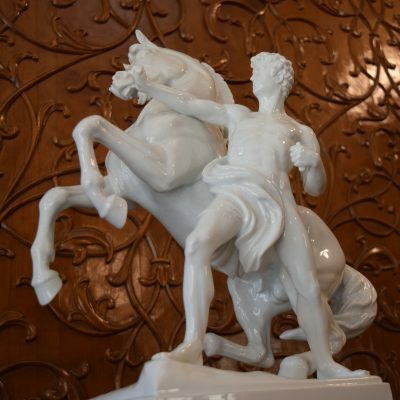 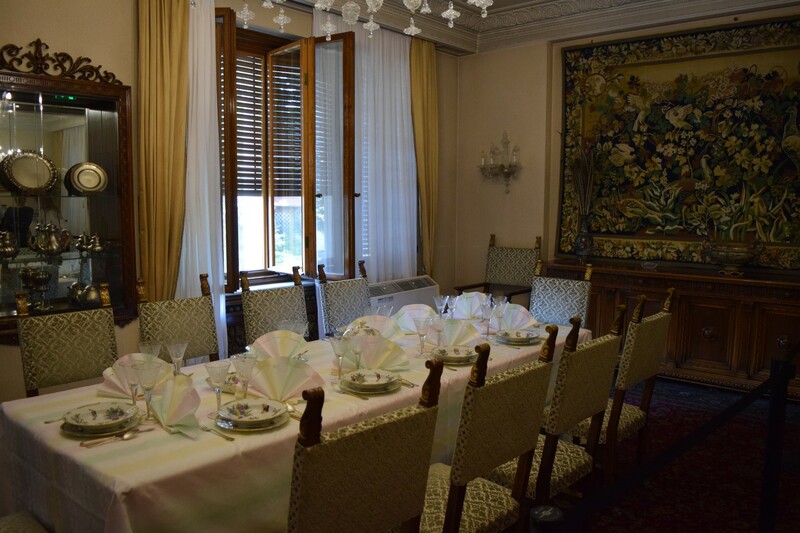 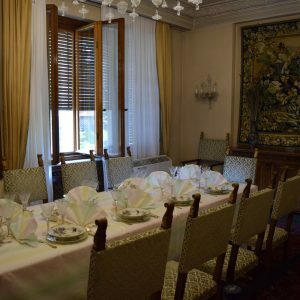 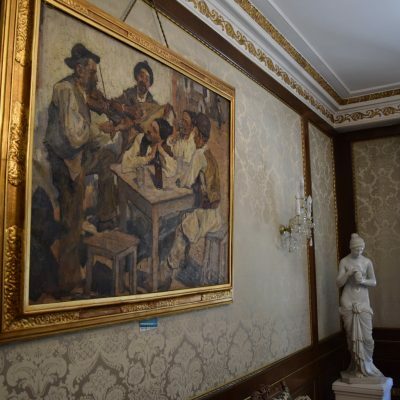 During the visit, you will be able to see Ceausescu‘s office, a cinema where pictures of the couple have been arranged at different times, symbolic of their history or the dining room where they used to play cards or watch TV after eating. 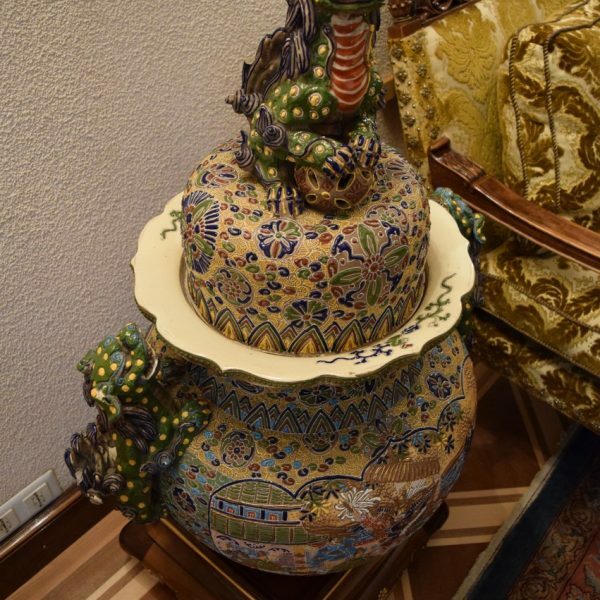 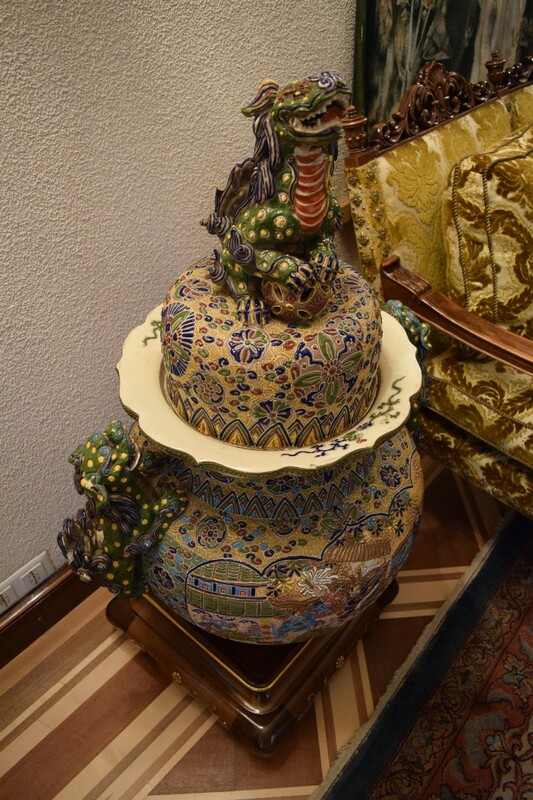 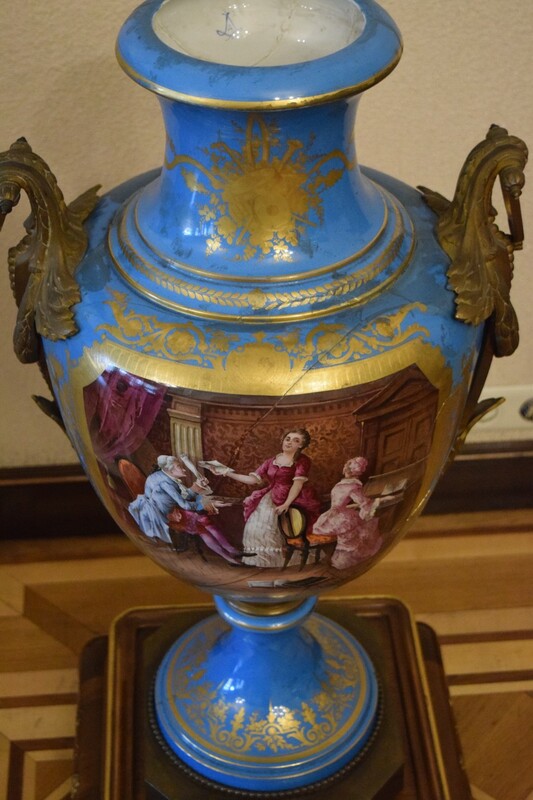 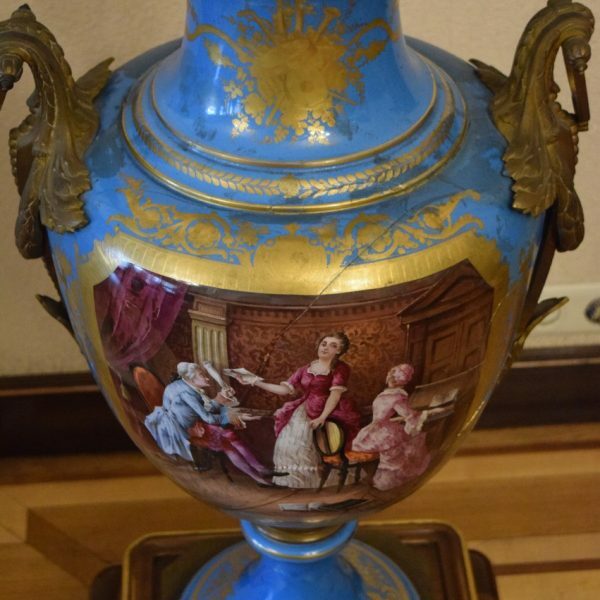 There are objects which certain personalities have offered to the dictator, such as these two vases: one French and the other Asian. 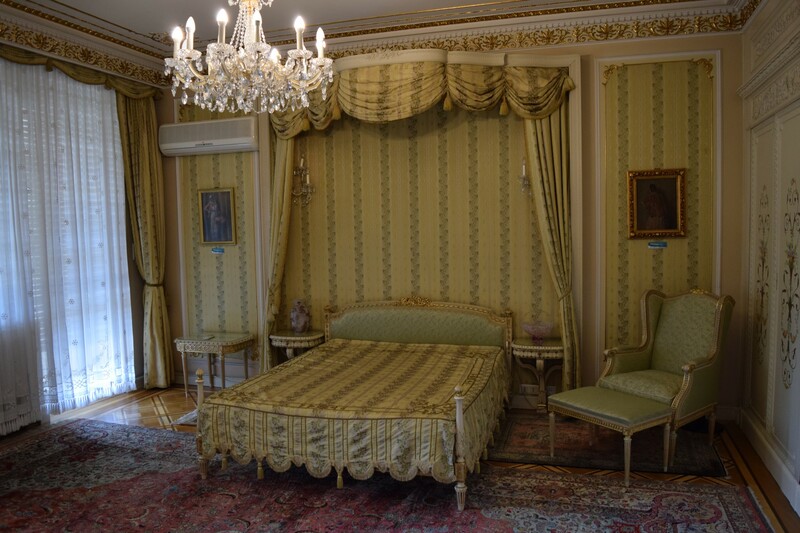 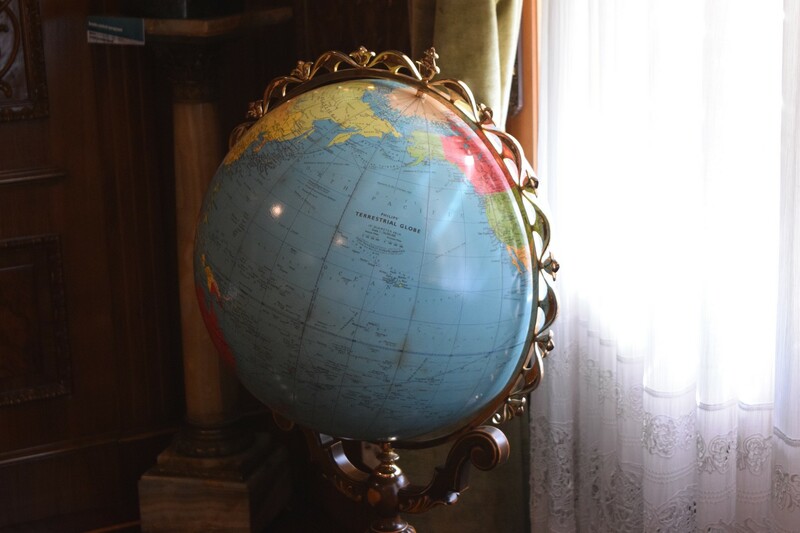 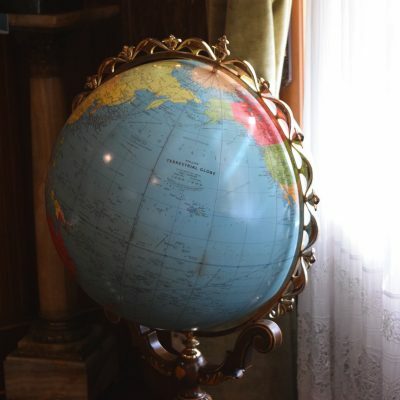 Upstairs, we discover the rooms of the whole family, because it is necessary to know that the three children of Ceausescu also lived here. 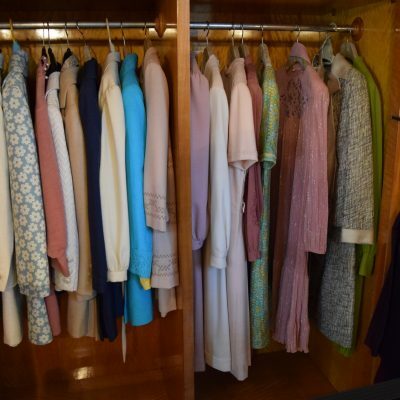 For her daughter Zoe, it was an obligation. 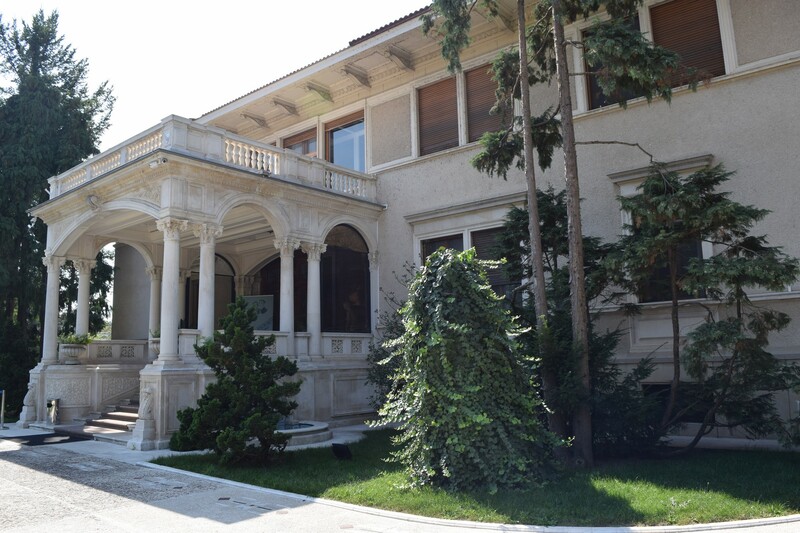 She has strongly opposed to her father, who had her supervised by the “Securitate”. 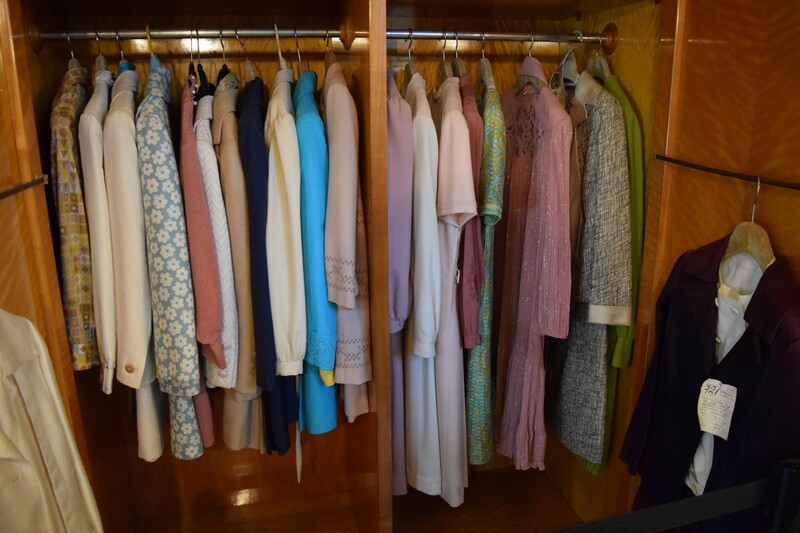 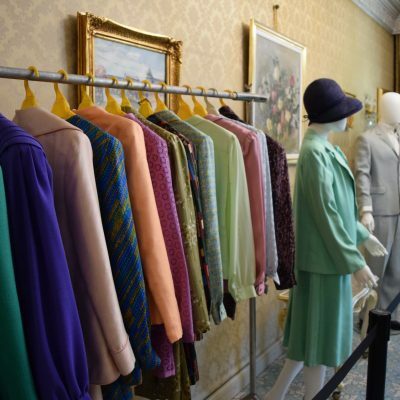 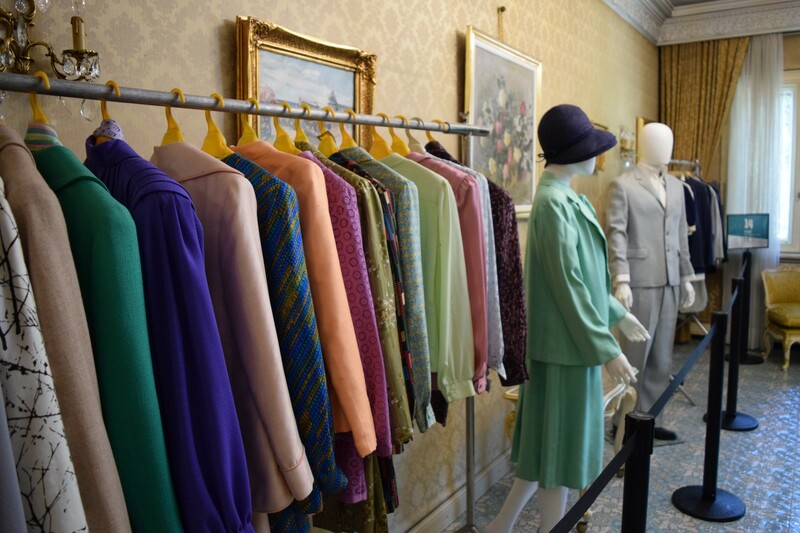 You will be impressed by the wardrobe of Elena Ceausescu, some of which will remind you of her TV appearances. 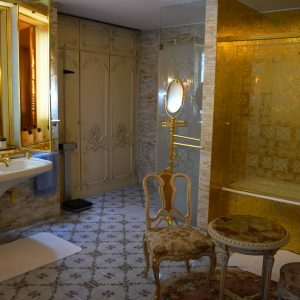 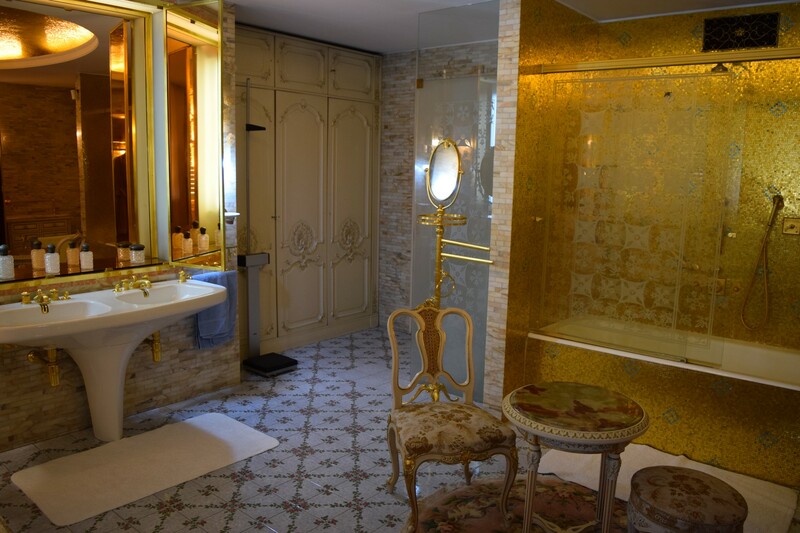 Towards the end of the visit, one begins to discover pieces that come out of the ordinary, like an extremely luxurious bathroom with mosaics in the colors of gold. 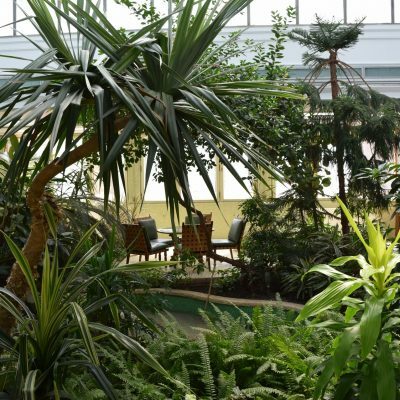 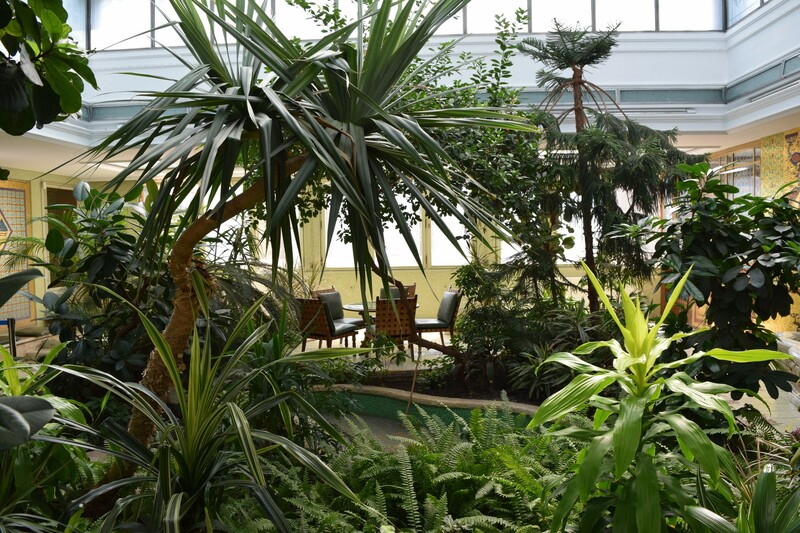 Then a room where a garden of exotic plants encircles a small table, for important discussions in complete privacy. 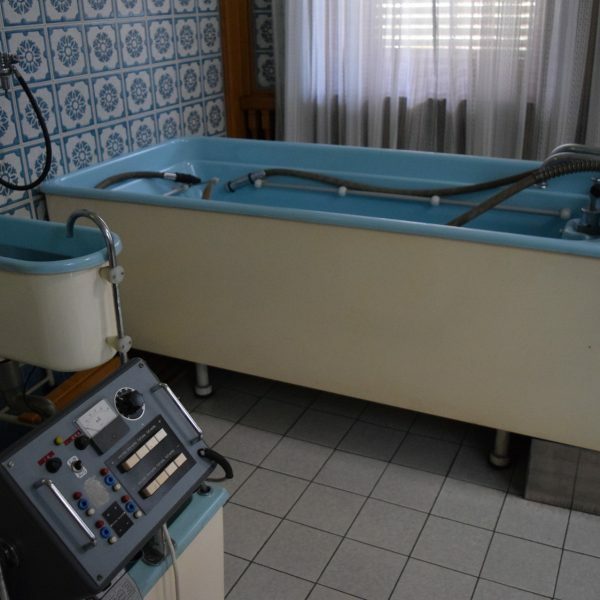 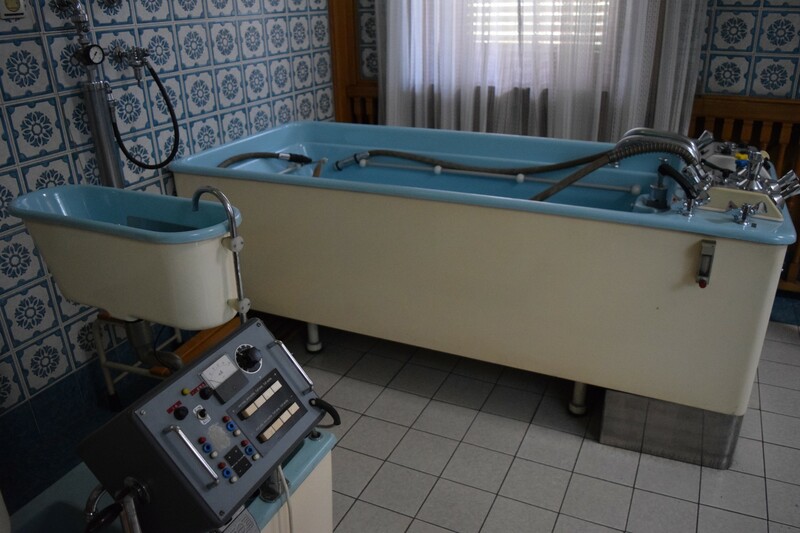 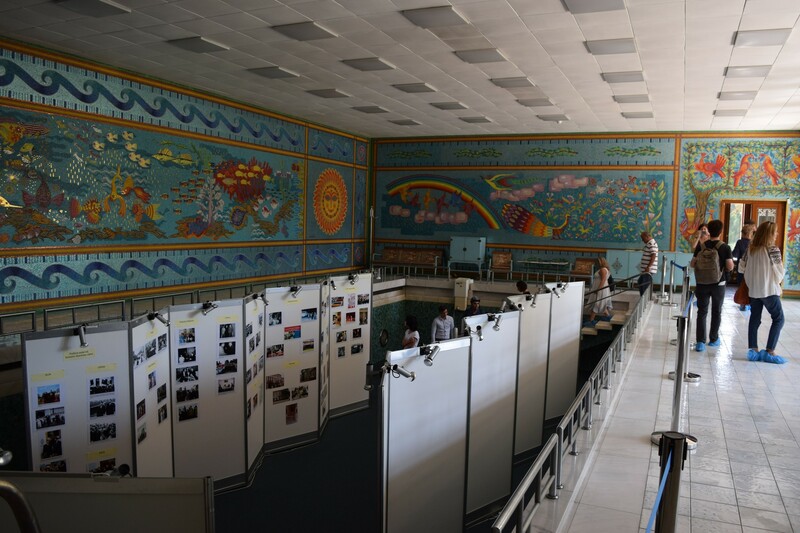 Last but not least, the Spa, complete with old spa equipment and a magnificent swimming pool, where the mosaic walls can only impress you with their colors, a long work … The pool is now empty and there are different information panels on Nicolae Ceausescu.